Catherine Roque has been a passionate farmer in the Haute L'Orb, France since planting her first grapes here in 1989. 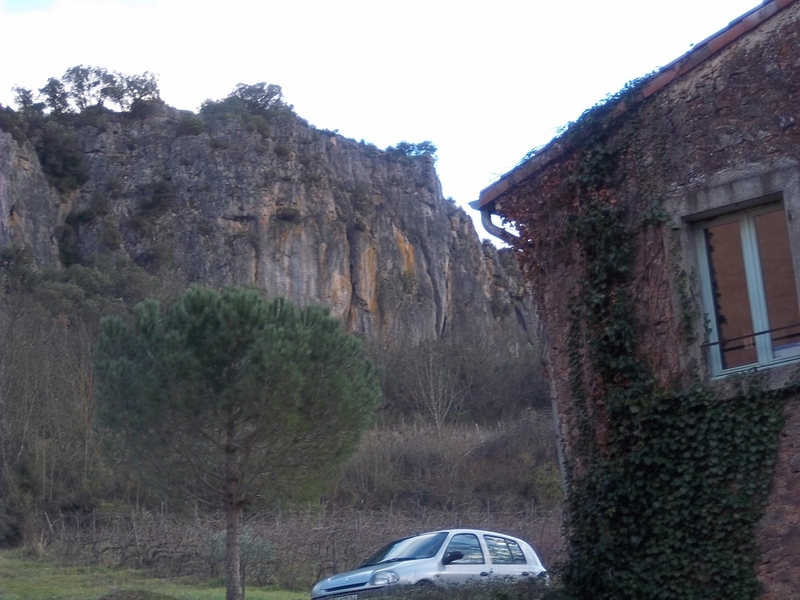 Here, on the edge of Faugères, lies one of the finest appellations in Southern France. The area was considered too cold and northerly for appellation status so Catherine used this to her advantage planting non-appellation grape varieties – Pinot Noir, Clairette, Riesling, Petit Manseng – and producing, from them, very good Vins de Pays. She recently acquired very old low yield vines, the highest in the appellation and she now also grows traditional regional grape varieties, producing fine appellation wines. Thanks to its non-AOC designation, Catherine is able to experiment with officially unrecognised and unusual grape varieties such as the Petit Manseng, Viognier and Chardonnay, which she uses in her white wines, and Pinot Noir which she uses in three of their red cuvées. Catherine says that practicing and seeing the results of biodynamic farming over the years has greatly inspired her. In their vineyards here, she uses fertilizer from her neighbor’s cows along with a mix of valerian and dolomite to assist in a healthy ecosystem of grape cultivation. Her daughter Alix has been assisting with all stages of winemaking with her for a long time. In between the rows of vines, the natural grasses are left to grow and Alix is contemplating buying a few sheep to help with the “mowing”. They already employ the help of their chickens and as non-interventionist winemakers, their wines naturally convey their respect for and delight in their land and vineyard. 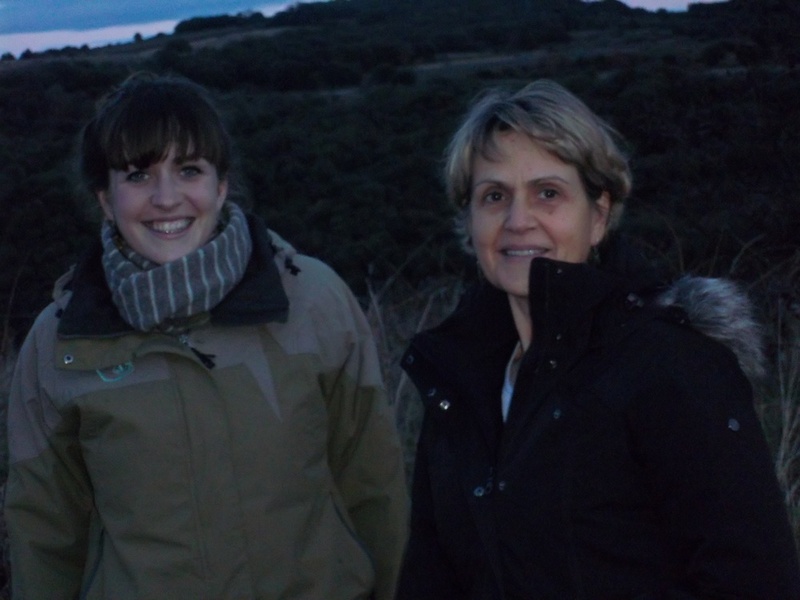 Catherine and Alix Roque own 10 hectares here in total in the IGP Haute Vallée de L’Orb. The Orb River runs for 135 kilometers from the Larzac Causses in Haut-Languedoc down to the Mediterranean Sea. The Haute L’Orb refers to a small stretch of its river valley that runs from east to west leaving exposed hillsides with excellent southern exposure. The Haute Vallee de L’Orb contains virtually every soil type found in France, spanning geological periods from the primary to the quaternary and many can be found in Clovallon’s 10 hectares. 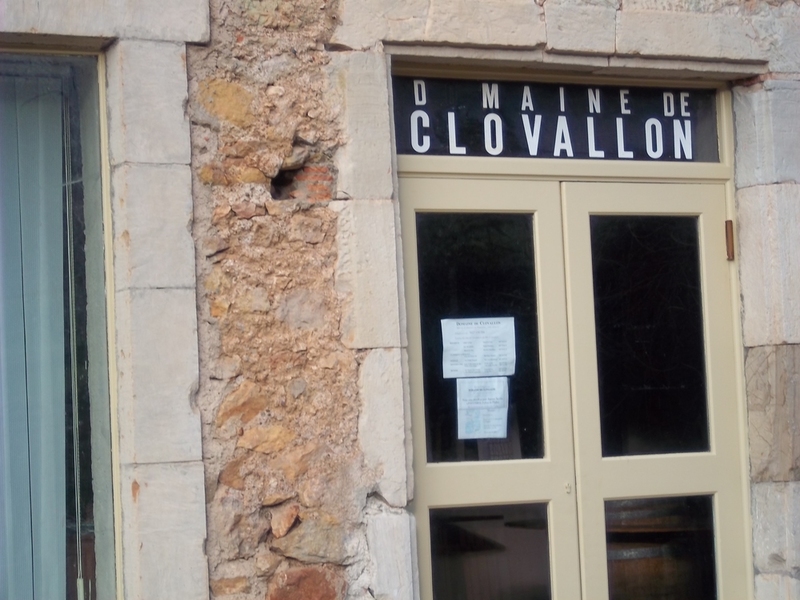 The Clovallon Pinot Noir vineyard is located outside of the village of Bedarieux in a small valley protected by some imposing dolomite cliffs. The vineyards are planted up to altitudes of 500 meters. Catherine first planted Pinot Noir here in 1989. She has a few different parcels now, grown on different soils with different aspects and her “Domaine” Pinot Noir is produced from younger vines on red sandstone soils. Fermentation is handled in vat with indigenous yeasts without heating. The wine is matured for about six months in three-year-old barrels before bottling. Sulfur is added only at bottling and it is a minimal dose. The 2013 has turned out to be quite a wine for January. 100% Pinot Noir from this north-facing, high vineyard producing such an appealing Pinot Noir with soft fresh red fruit, delicate spices and no traces of over-ripeness or overly tart acidity. It gives Burgundy at twice the price a run for its money. It is perfect for a wide range of foods this season from Guinea fowl, mushrooms or a decently roasted chicken.